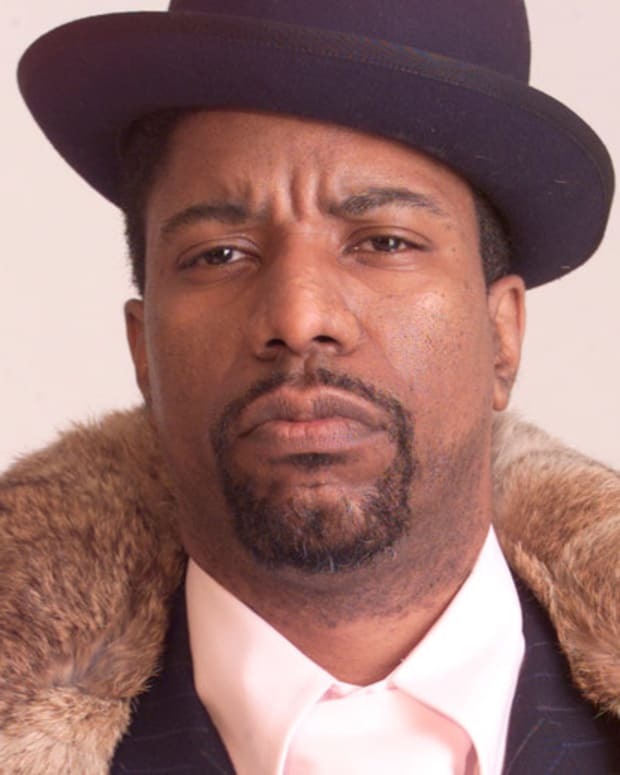 First released back in 1989 by Full Effect Records, Final Cut&apos;s Deep Into The Cut LP represents a time when Techno was really being pushed forward. 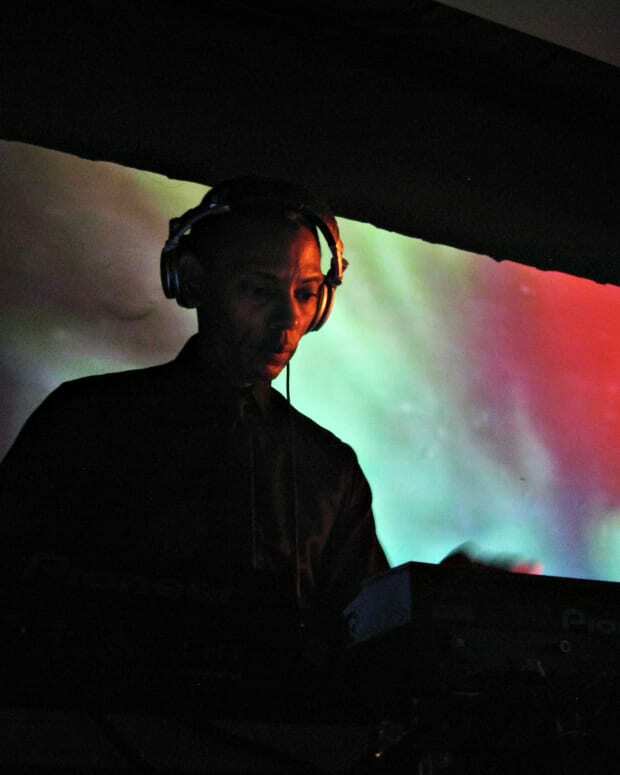 Jeff Mills and Anthony Srock brought forth subtle elements of House into the mix which seemed to allow their sound reach a broad audience, even with it&apos;s acid stabs and industrial motifs. Now the iconic collection of tracks will see a reissue by UK based label We Can Elude Control that is sure to get the new generation of Techno heads and vinyl enthusiasts excited. 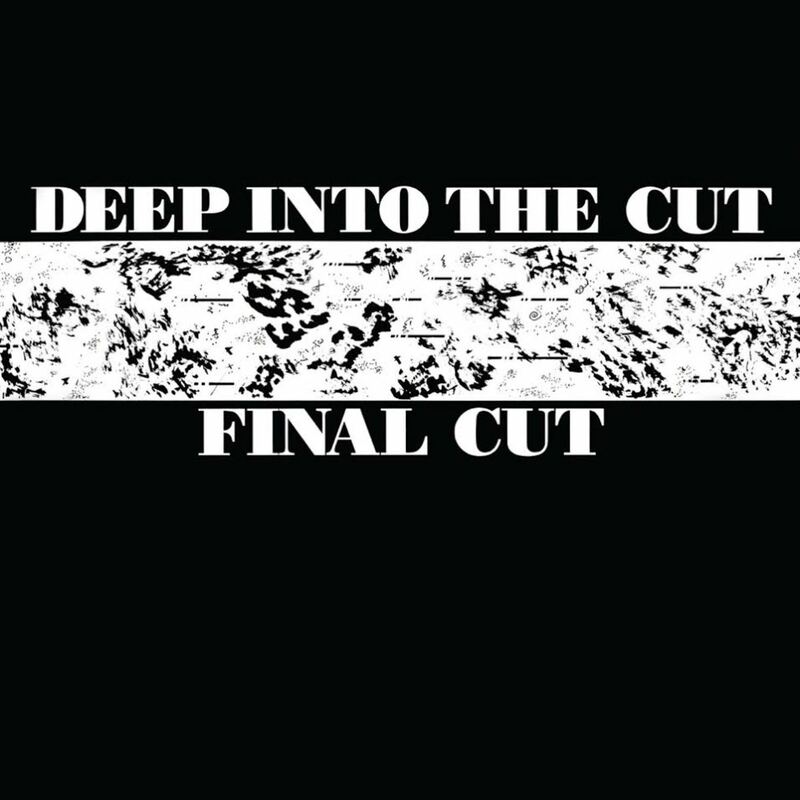 Deep Into The Cut by Final Cut will be released February 16th, 2016 via We Can Elude Control.